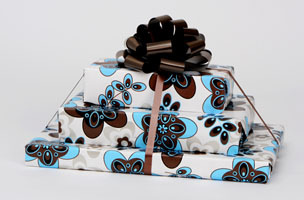 Pyramids are hand packed assortments of Lee Sims chocolates, cookies and freshly roasted nuts. 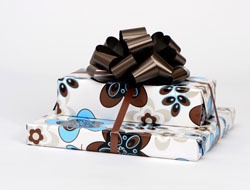 Ideal Gifts for Office, Family and Friends. 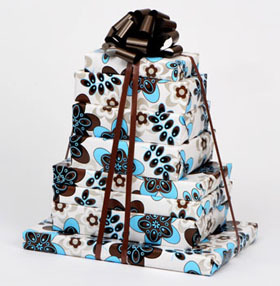 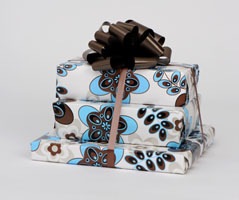 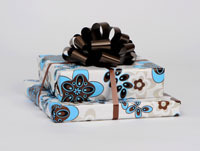 All gift wraps change seasonally.